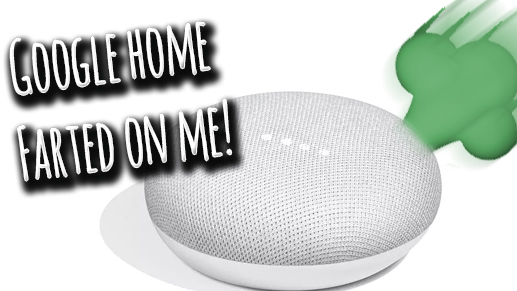 Google Home is wayyy better than Alexa or HomeKit IMO. I paired mine with these accessories for full control of my house! Merkury is the Walmart distribution of Geeni.